Remember the recent NeoGAF leak of the Nintendo Switch UI from the stolen Nintendo Switch consoles? The video has been a treasure trove of information regarding the little-detailed Nintendo console, including a confirmation of the Dark UI, profile images, and more functionality. 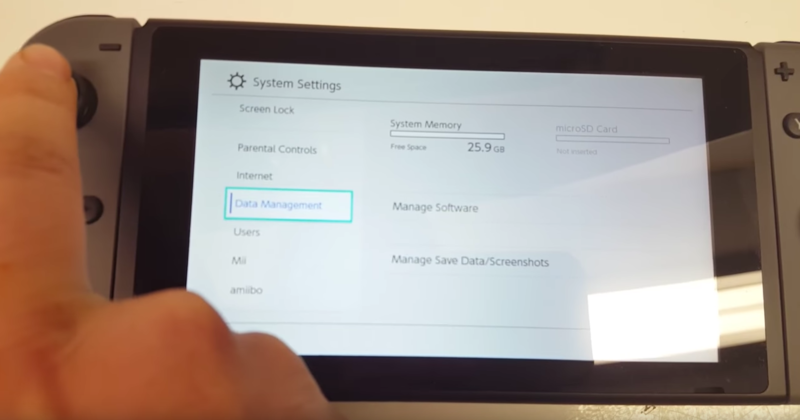 However, an eagle-eyed journalist at IGN UK noted that in the Data Management tab of “Settings” only 25.9 GB were available for the console after setting it up. This means that 6.1 GB of the internal memory is being used for the OS, UI and other background processes. This should come as no surprise to the veteran console owner — memory is always needed to run background processes. For instance, the PlayStation 4 currently uses 93 GB [roughly three times the total amount of internal storage Switch carries] of its 500 GB memory for background data. For those keeping count, that is 18.6% memory usage on PS4 (for the standard model), 19.1% for Nintendo Switch. However, the lack of memory may be a spot particularly damning for the fledgling console, given some of the larger file sizes of games. 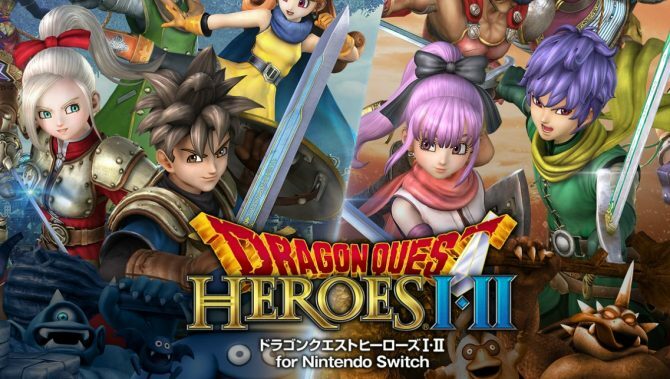 After collecting data from Nintendo’s website, we found that Dragon Quest Heroes I-II takes up 32 GB (123.5% of the internal storage) and The Legend of Zelda: Breath of the Wild takes 13.4 GB (51.7% of internal storage). Other smaller titles like I am Setsuna will only take up 1.4 GB in comparison. With all of that said, it is worth noting that Nintendo Switch’s memory is easily upgradable using Micro SDXC cards — up to 2TB. However, the maximum card that can currently be purchased at retail is 512 GB for $200. 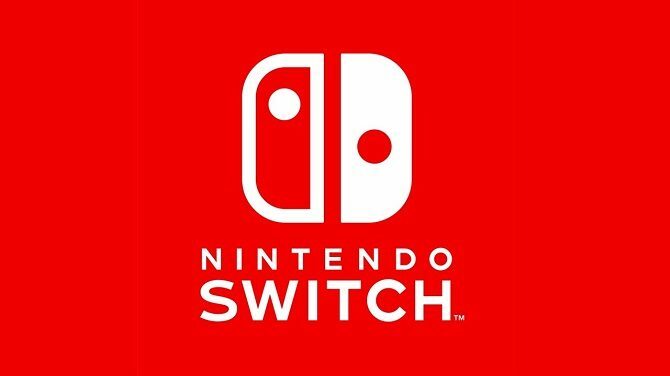 Nintendo Switch launches worldwide on March 3, 2017. 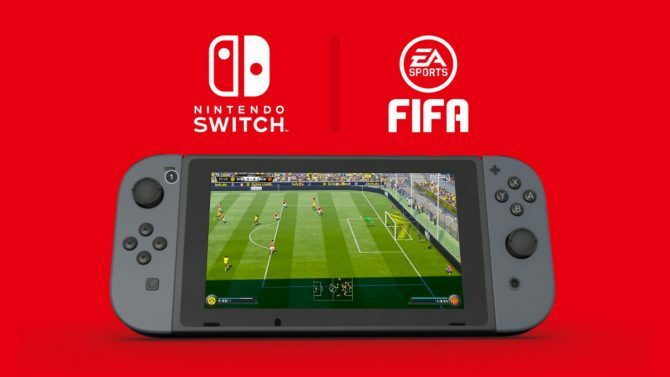 FIFA 18 for Nintendo Switch got a new trailer and release date during today's Nintendo Direct.